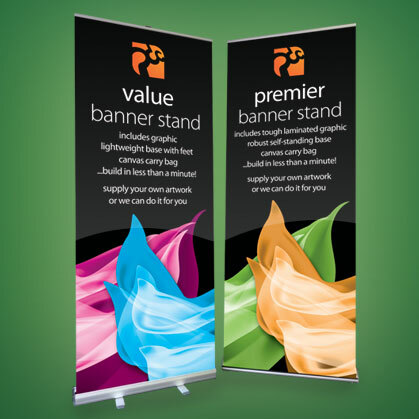 Advertise yourself to potential customers with a wide range of indoor and outdoor display, point of sale, exhibition and conference products. 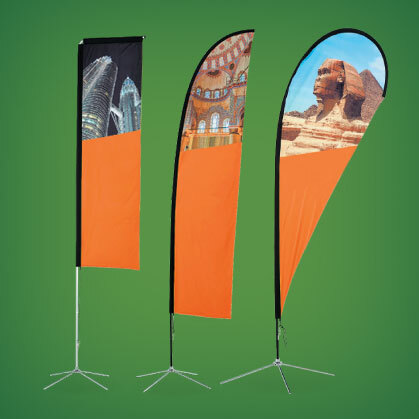 PDC have an online store, snapframecity featuring a full range of display products ready to pick, pack and despatch to you. 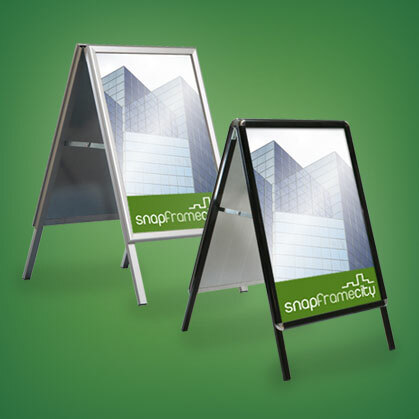 There are snap frames, A-boards, pavement swingers and signs, chalkboards, banners, poster hangers, leaflet dispensers and holders to whet your appetite. We keep a stock of the best selling products at our Oldham Street Manchester premises as well, just call to check product availability. 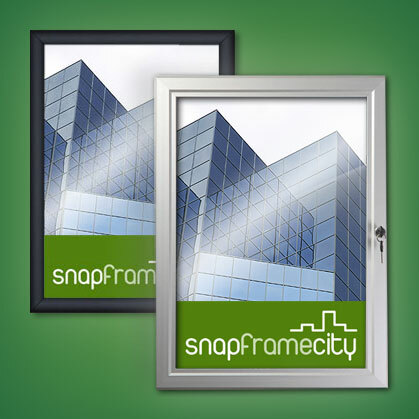 That's the beauty of PDC and snapframecity If you just want products, simply order online and they'll be on their way. If you're looking for a more integrated service, conceptual design, artwork, printed posters, graphics and banners, then give PDC a call. If in doubt, sound us out! We'd love to discuss your needs further on 0161 832 9775.